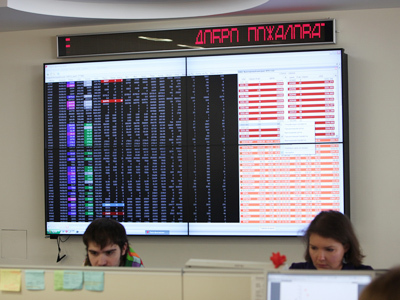 Russian markets are opening for lone trading on Sunday after a three-day holiday. As major international floors are enjoying their regular day off, Russian stocks are expected to follow Friday stats from the US, as well as Saturday news from China. Domestic traders have not had a chance to win back good news from abroad, with the first trading day after long-lasting holidays offering all prospects for be bullish trend, Kirill Markin of Investcafe forecasts. Recovering oil prices would be one of the traditional market drivers, Markin added. Both WTI and Brent grew marginally, to reach $107.42/bbl and $125.98/bbl accordingly. The S&P500 added 0.36% to reach 1370.87, with the financial sector outperforming all other economic sectors. This mostly reflected positive news from Greece, where 83.5% of private creditors finally agreed to write off more than half of Government debt, as well as accepting softer repayment terms from the Government. The move marked the biggest debt write-down in history, paving the way for a 130-billion-euro second bailout for the country aimed at keeping Europe's economy from being dragged further into chaos. Other major US stocks were also up, with Dow Jones 30 Index adding 0.11% to reach 12 922.02 and Nasdaq Comp growing 0.6% to 2988.34. 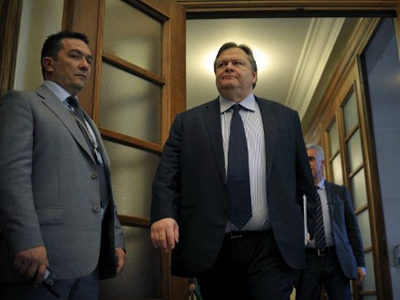 After it became clear that Greece had moved again to the second stage, investors managed “to breathe easily and the “bulls” began actively to buy cheapened assets,” Markin explained. European floors went on holidays on a positive note, as the French CAC 40 was up0,26%, German DAX grew 0,67% and the British FTSE 100 added 0.47%. 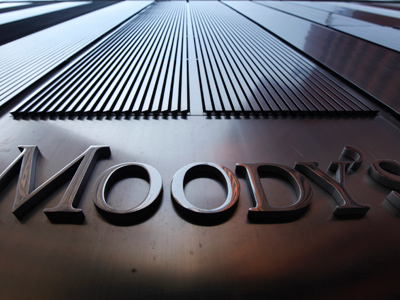 Despite the Greek deal, ratings agency Moody’s said on March 10 that the country had effectively defaulted on its debt obligations. The deal was “a swap in the wake of distress,” the agency assessed. Further east, China disappointed investors, with the country that used to be a “mainstay of stability and prosperity” saying it would grow 7.5% this year- the slowest in more than 20 years, Anna Bodrova of Investcafe said. 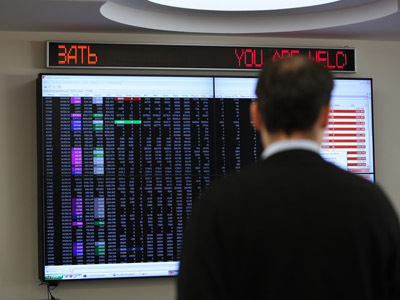 The Russian markets closed in the red on the last trading day, Wednesday, with the MICEX adding 0.68% to 1,572.83 and the RTS going up 0.15% to 1,679.71.